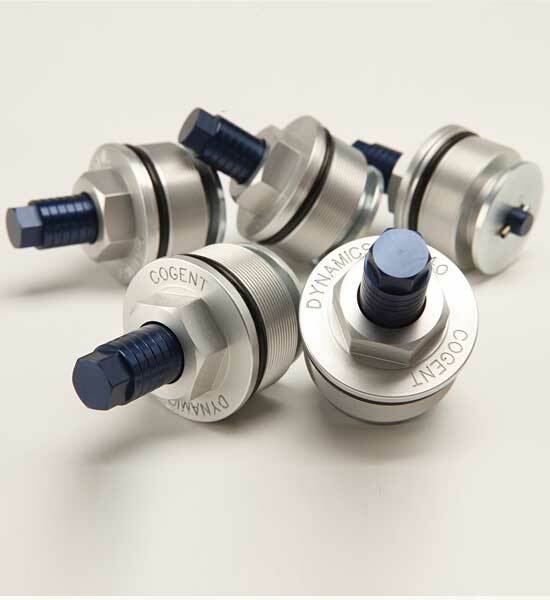 The Cogent Dynamics DDC valves are the most cost-effective upgrade you can make to your motorcycle’s forks. 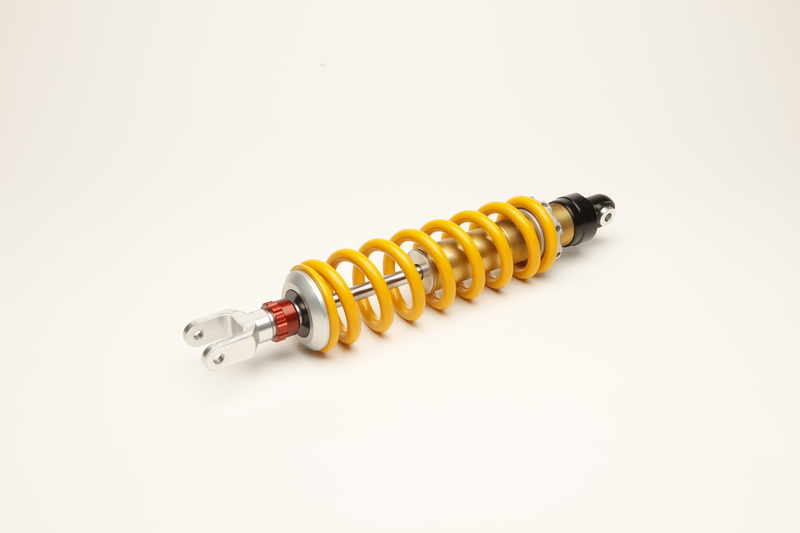 Unique and the first of its kind, a DDC kit is available to upgrade many motorcycles that are originally equipped with simple damper rod type forks as front suspension. Availability: In stock Size: N/A Categories: DDC/ Forks. Tags: Adventure / Dual-Sport / Race / Street. Shop all of our DDC products here. 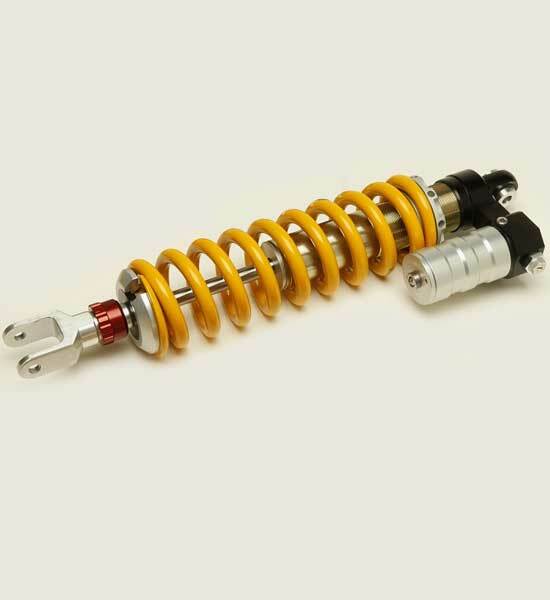 The DDC is the proven solution for your motorcycle’s front suspension, which upgrades your damper-rod forks with the custom engineered valve control system of the DDC. 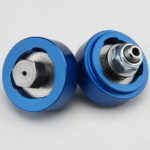 It uses deflective shim technology to provide velocity-sensitive damping in the same way that high-end fork internals operate. 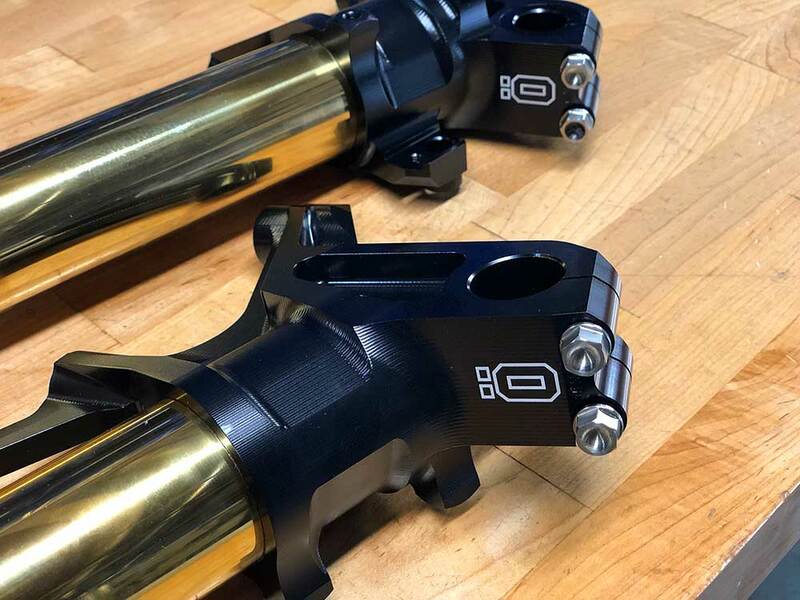 Each specifically designed DDC solution is tailored to your bike’s needs by changing both compression and rebound characteristics of your telescopic fork-type front suspension to provide greatly enhanced suspension performance. A standard damper rod fork without the DDC upgrade relies on a type of “controlled leakage” within the simple damping system. This “leakage” is controlled by drilled holes and necessary clearance within a three-chamber variable-volume space. 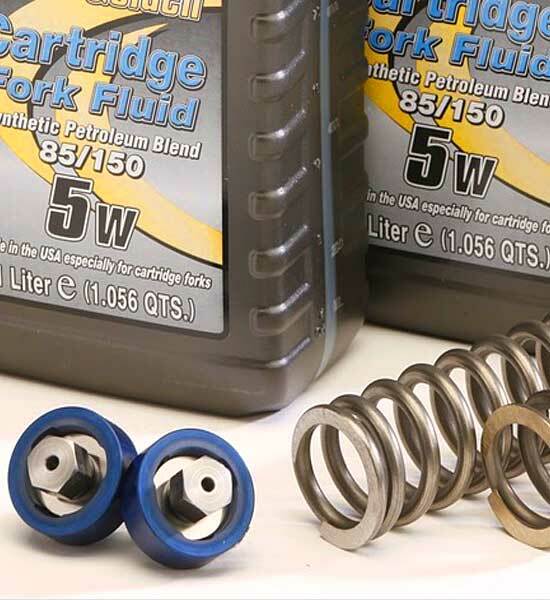 Oil flow through these fixed passages is only slightly restrictive when suspension travel velocities are low but the restriction to the oil flow rapidly increases as suspension velocity increases. What this fact means to you is that your forks may be soft and mushy with regard to chassis control (as when turning, slowing or accelerating) yet be stiff and harsh on a square-edged bump such as a pothole or rock. 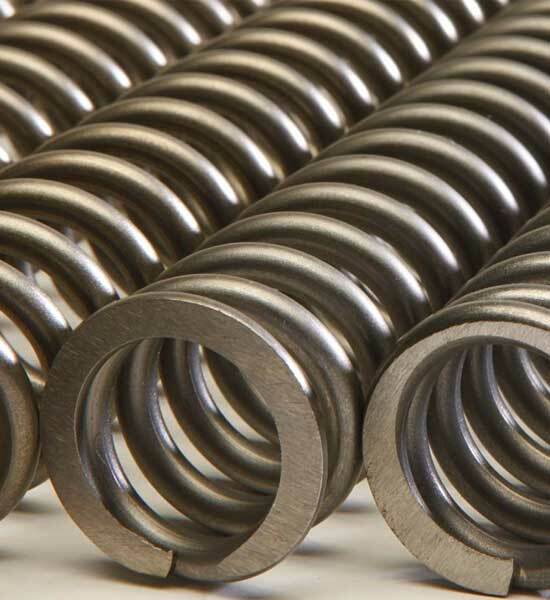 The DDC valve utilizes both deflective shims and/or spring controlled poppet valves as a type of internal pressure regulation within your forks to provide a far better level of control. You can have good chassis control which prevents brake-dive and wallowing along with a plush controlled ride over rocks and washboard tracks. 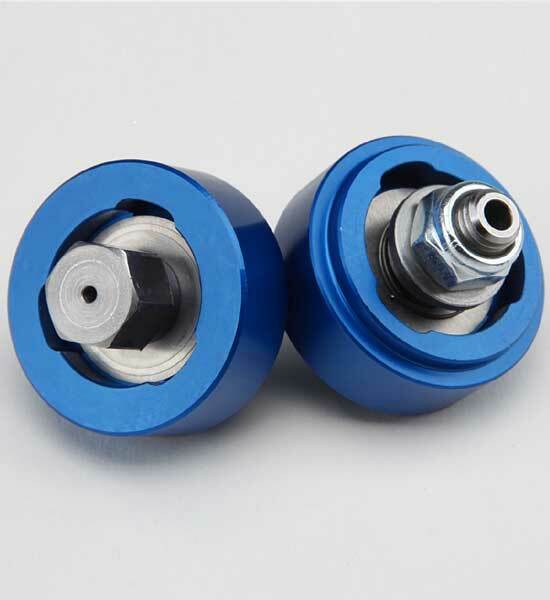 DDC valves have been proven in extreme environments including around the world travel and motocross tracks. The DDC is designed for you and the way you use your bike. 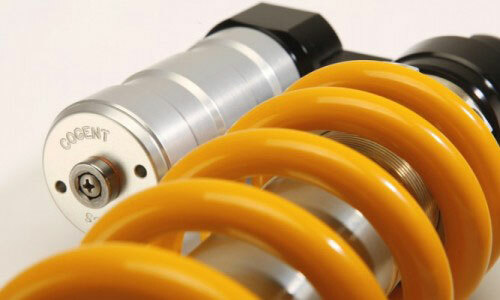 You can also choose a set of fork springs or a complete kit to upgrade your motorcycle’s suspension. Experience the Cogent Dynamics difference. 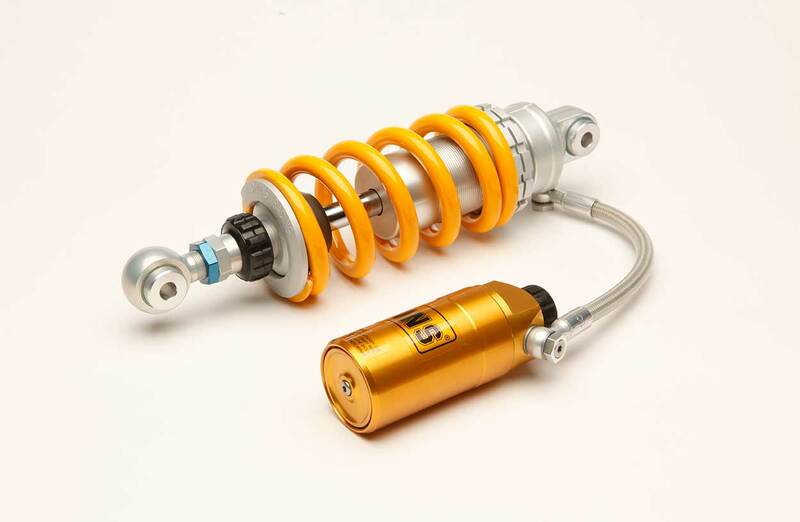 The DDC fork upgrade valves are available for many bikes including: Suzuki DR650, Kawasaki KLR 650, SV650, XT250, Triumph Bonneville, Scrambler, Thruxton and T100. Many other applications available.